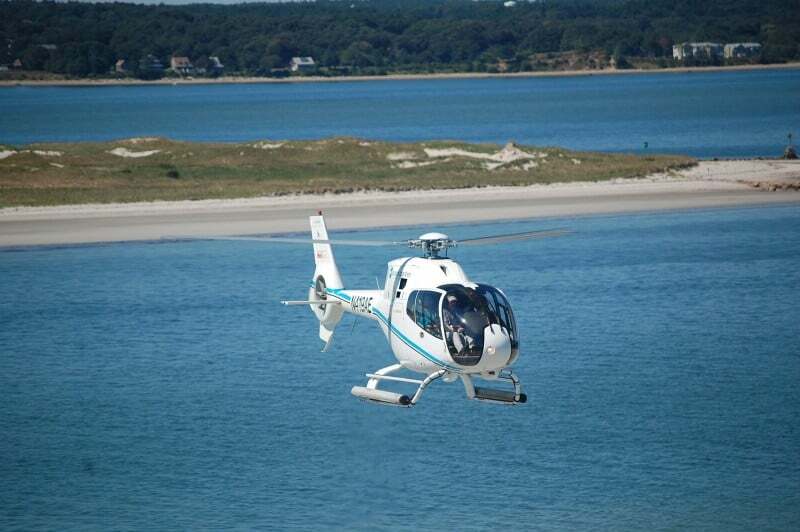 Spend a few hours on a Cape Cod Helicopter tour and remember it forever! This is not something you can forget. …it is ridiculous by air! You see so much more of Cape Cod on a helicopter tour than you can possibly see by car, bike, or foot. 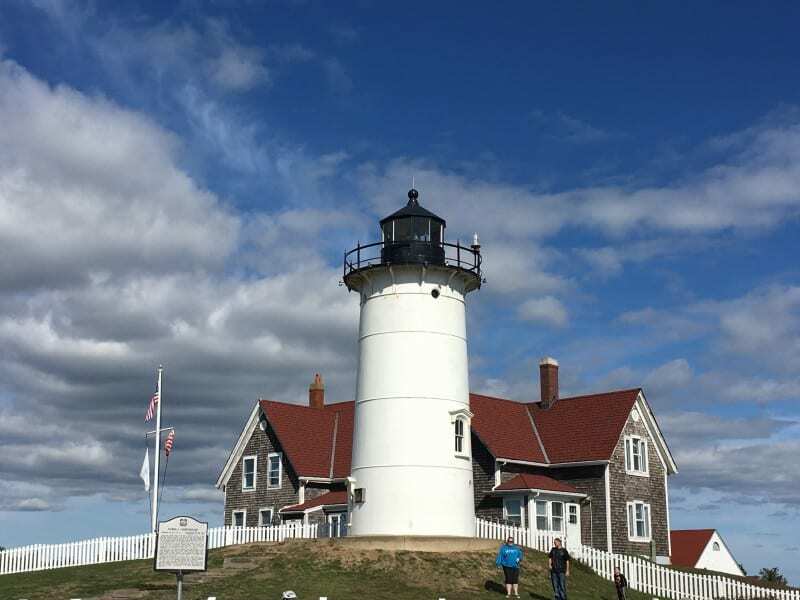 See the Sandy Neck Colony and the lighthouse with ease, fly over Monomoy and see the thousands of seals sunning on the beach, thump thump thump over the Outer Cape and see everyone stare up at the king in the sky! Then there are the secret spots. You wouldn’t know about the hidden pond down the road from the Inn otherwise (unless you love Google Earth like we do). 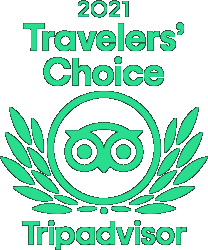 This is a unique experience that should be on everyone’s bucket list. 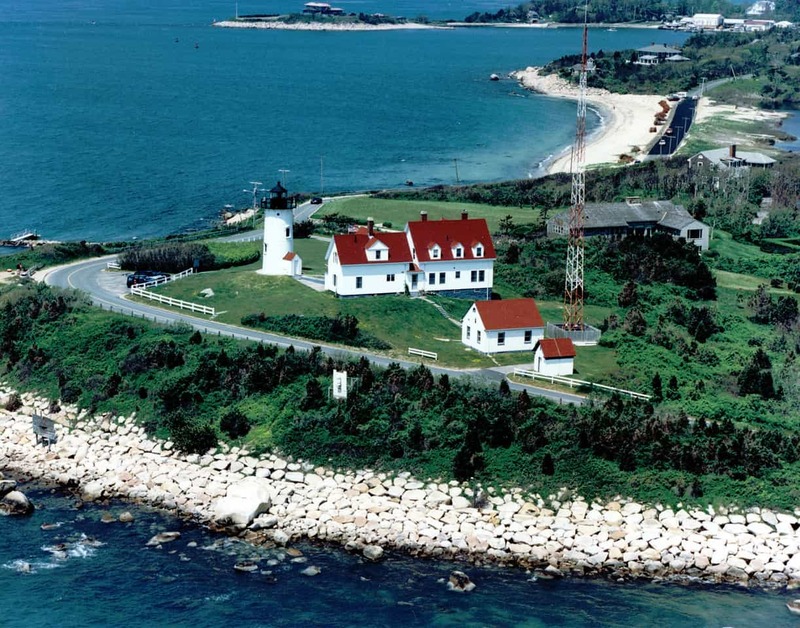 A Cape Cod Helicopter tour is a once in a lifetime opportunity that gives you the chance to see history (Mayflower replica in Plymouth Harbor), sweeping views of some of the most beautiful beaches in the world, more lighthouses than you want to see, and everything that makes New England such a great vacation destination from a very different point of view. To make this Cape Cod Helicopter tour a phenomenal experience, think about breakfast on an abandoned beach on Cuttyhunk Island. What about President for a day and fly over to the Vineyard for a round of golf or some shopping? 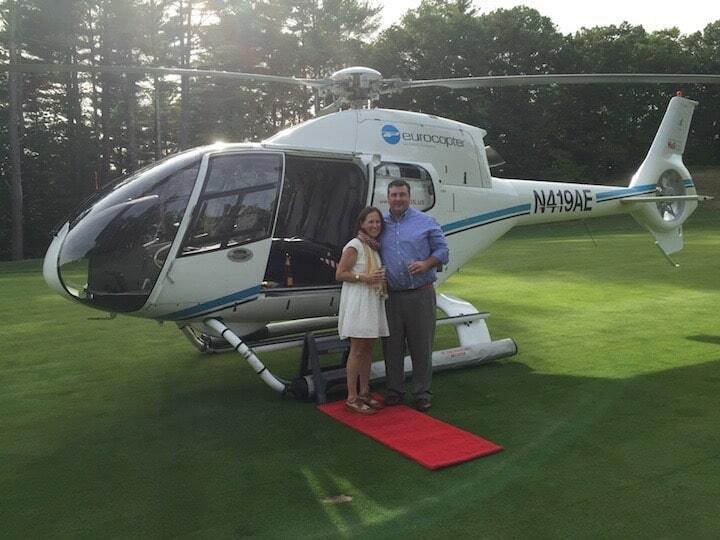 Book your Cape Cod Helicopter tour through the Platinum Pebble Boutique Inn for a fully customized adventure. You pay for the helicopter and the time is yours. What do you want to do or see? Anything is possible and we are happy to help with suggestions. No matter what you decide to do, it will be ridiculous and amazing! The Cape Cod Helicopter tour is currently available for booking for the 2017 Season. 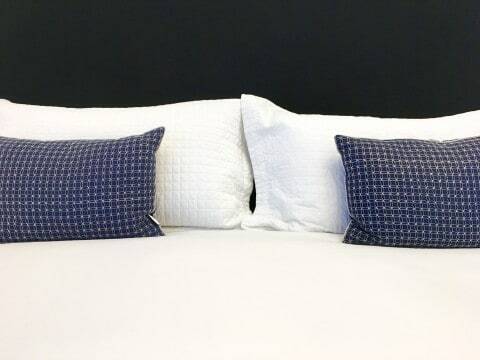 If you have any questions, please feel free to call or email the Inn anytime. If you know someone coming to the Cape that has a helicopter tour on their bucket list, please share with them!